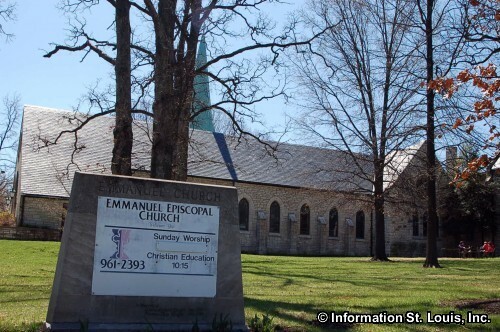 The Emmanuel Episcopal Church is located in Webster Groves Missouri and was built in 1866 on land that was donated to the church by Richard and Angelica Lockwood. The church is part of the Episcopal Diocese of Missouri and the Episcopal Church, which is part of the world wide Anglican Communion. 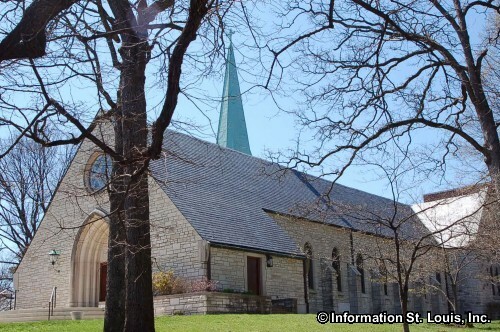 The Church holds several Sunday morning services, as well as a Sunday evening service. Adult and children's classes are held on Sunday and there are Bible classes held throughout the week.